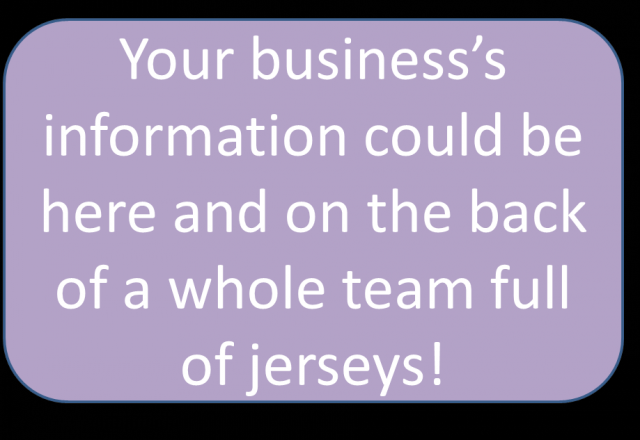 Want to support KIYSL and promote your business? Become a 2019 Sponsor. 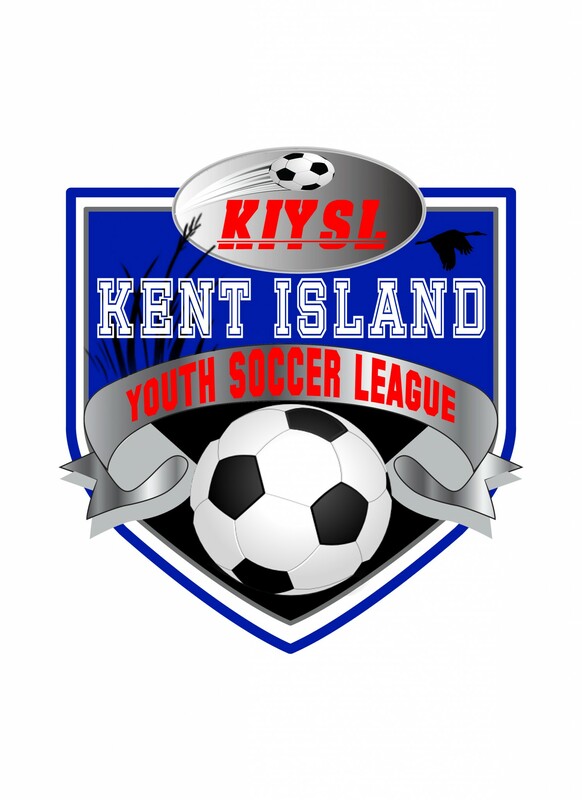 KIYSL Sponsors will have their name printed on the back of one team's jerseys and displayed on the KIYSL website. The cost is only $250. The KIYSL Sponsors have their information displayed on the kiysl.org website in three different ways: Sponsor Logo and information (http://kiysl.org/site/ClientSite/sponsors) and large and small banner ads placed on the top and left side of the main page and all team pages. Logos and banner ad files can then sent to the webmaster. Once payment is made and files are received, the website will be updated with your business information.